Where are you now and where would you like to be? Coaching helps bridge that gap, to guide you confidently towards the expression of your full capabilities. 1.) What is coaching – really? Through powerful questions, you are drawn into insightful conclusions and answers. We will look underneath the surface, uncovering deeper pieces and discovering what drives and what actually fulfills you. The bone-level reward of the final picture usually looks nothing like what you start out with. Then, a coach co-creates with you to clarify do-able steps and provides the right support to get you there. To be honest – what stops us all are the internal stories we keep telling ourselves, many we are completely unaware of. Coaches are masters at digging up and disentangling, reframing and rewriting that story. This is what blows open the doors. Although they can be one if you ask for it, a coach is not a consultant or mentor. Coaches powerfully move you to discover, think and act more resourcefully on your own in order to reach your highest goals, rather than handing you prepackaged answers. You will make longer-lasting progress regardless of the core issue. Coaching is a process that applies to any situation. It could be a new career, relationships, overcoming anxiety, starting a business, becoming what you’ve always wanted to become while acting from your wiser self. Coaches can be trained in 3 days or over many months and it’s hard to tell the difference. Some simply repackage their previous work skills and call themselves coaches with no additional training. I invested in a gold level intensive training that has third-party accreditation & certification through the International Coaching Federation. 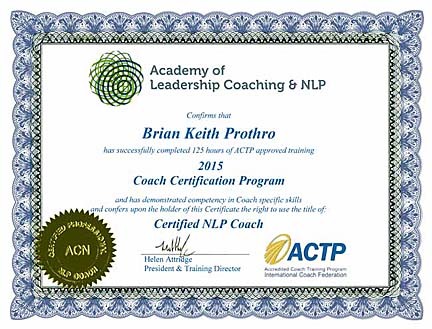 I trained through the Academy of Leadership Coaching and NLP under owner Helen Attridge, a 20+ year coaching veteran and previous member of the board of the International Coaching Federation. 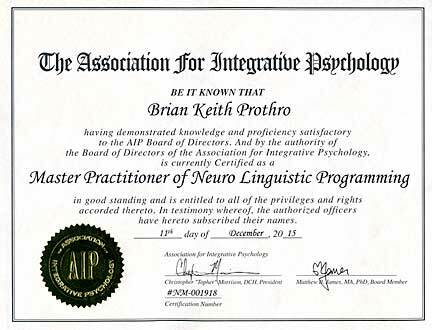 I trained for 125 hours and have volunteered over 210 additional hours assisting in training new coaches and in NLP. I also assisted in rewriting ACLN’s coaching training manuals, further deepening my familiarity. Over 6 months I trained in Conversational Intelligence®, which creates deeper connections with others even in the face of conflicting points of view. It brings higher levels of trust, of partnering and of co-creating behaviors. Once you learn which patterns drive connectivity and trust, and which drive fear and distrust, you are able to connect, engage, navigate and co-create with others in healthy ways. Choice conversational wording elevates oxytocin (the chemistry of connection) and lowers cortisol (the chemistry of fear and distrust). Understanding the neuroscience of conversations and applying this wisdom transforms individuals, teams, and organizations, opening up new pathways for mutual success. “To get to the next level of greatness depends on the quality of the culture, which depends on the quality of the relationships, which depends on the quality of the conversations. Everything happens through conversations!” – Judith Glaser. I was trained in both Masters level NLP (Neuro-Linguistics) and (MER) Mental & Emotional Release®, a research-based Timeline process under, Dr. Matt James Ph.D. Certification through the Association of Integrative Psychology. * Prior to coaching. I worked 25+ years as an entrepreneur and business owner. The biggest driver towards success is in removing the fear and limiting beliefs that trap and entangle us. MER helps release negative emotions and limiting beliefs, and allows us to get to the root of an issue easily. You will find your reactions to previously stressful triggering situations flattens or is significantly calmer, and your thinking much clearer around old issues. 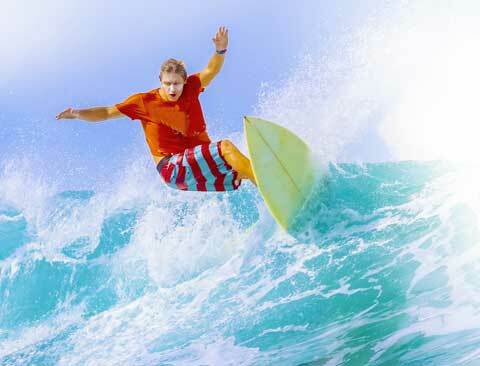 MER shifts you towards internal learning and growth rather than triggers and reactions. Distance is no barrier. In additional to live one on one sessions, I am available internationally for coaching by Skype or phone. For example, I have coached clients in Singapore and Moscow while being located in the USA. Call now to share in a free introductory session and discover whether coaching is for you.